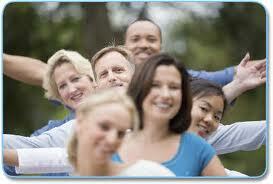 Resurrection Family Services is a Christian counseling, consultation and mediation service. We are people helping people in life, work and ministry to be the best that they can be mentally, emotionally, physically and Spiritually. Today you are one step closer to making changes in your life your business or your ministry. If you are looking for extra support and guidance through a challenging situation or you are just ready to move in a new direction in your life, career or ministry I look forward to working with you to achieve your goals. Please feel free to look at the nature of the differnt services that I provide by going to the services tabs at the top of the page. If you are ready to make changes right now Please call or email my office for an appointment today. My office hours and contact information are listed at the Locations tab above.